These days, Prince’s first band The Revolution has been paying tribute to all His Royal Badness’s greatest music of the ‘80s, and the hole in everyone’s soul is starting to fill in and being replaced with wonder, amazement, and living in the now. We all pay tribute in our own way, and when Prince died I eulogized him here and here, and, to ensure that his work in the ‘90s was given its proper due, Gold Experience: Following Prince in the ‘90s via the University of Minnesota Press. Though never afforded the mythological status of, say, “The Black Album,” “The Gold Experience” nonetheless carries with it a similar man-versus-machine storyline. 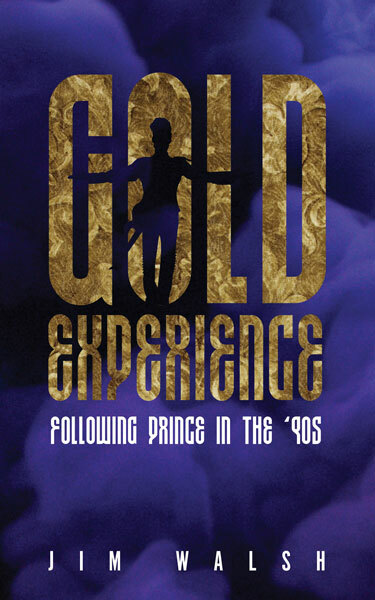 His last record for Warner Bros. Records, “The Gold Experience” was made and released at the height of Prince’s war with the media giant, and therefore it received little promotional push. At the time, Prince was an early expert adapter of the digital music revolution that was fully underway, and a visionary who saw the future we’re now living out, embodied by artists like Chance The Rapper, a truly independent artist who sells out tours and wins Grammys with little help from the dinosaur that is the major label/media/music business. Jim Walsh is a Minneapolis-based writer, journalist, columnist, and songwriter. 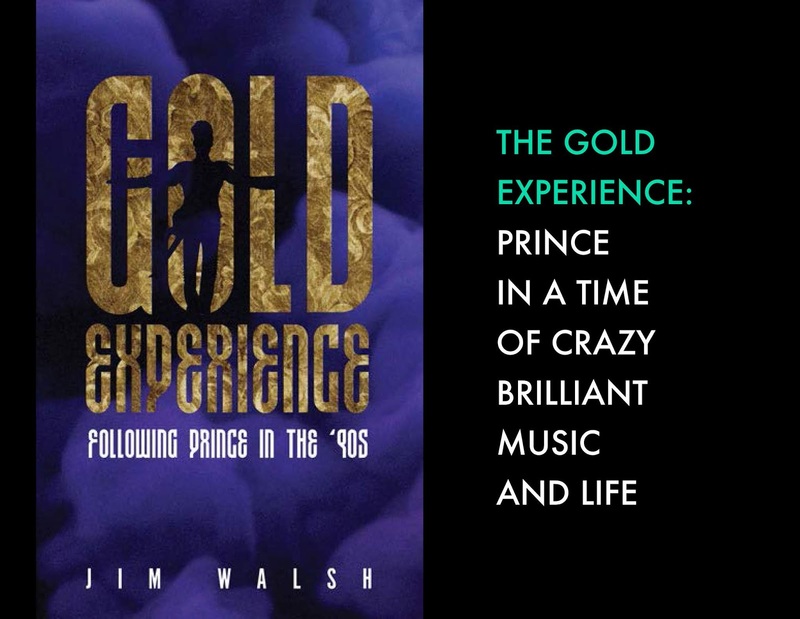 His books include Gold Experience: Following Prince in the '90s; Bar Yarns and Manic-Depressive Mixtapes; and The Replacements: All Over But The Shouting: An Oral History. 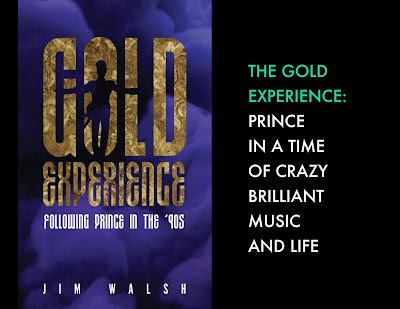 "Jim Walsh was front and center for one of the most prolific and controversial eras in Prince’s career, and Gold Experience offers an intimate, real-time account of this critical chapter in the evolution of a generation's greatest musician."